I am not an outdoorsy person. I don't camp, I don't hike, and I generally don't like situations where a shower is not readily available. My toddler, however, shares none of these feelings. Today we had a break from the dreadful winter weather. We might even hit 70 degrees today. 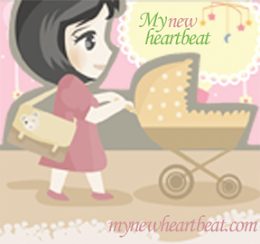 In January. In Kentucky. How crazy can life be? CeCe could somehow sense it was above freezing outside and before I finished my morning coffee she arrived at my feet wearing her jacket, winter hat, with shoes in her hands. She wasn't asking. She was simply letting me know she had plans to go outside, and I was to follow her. I don't know which cartoon character taught CeCe about mud pies, but she was an expert baker. Here is she is rejoicing over one of her dirt desserts. 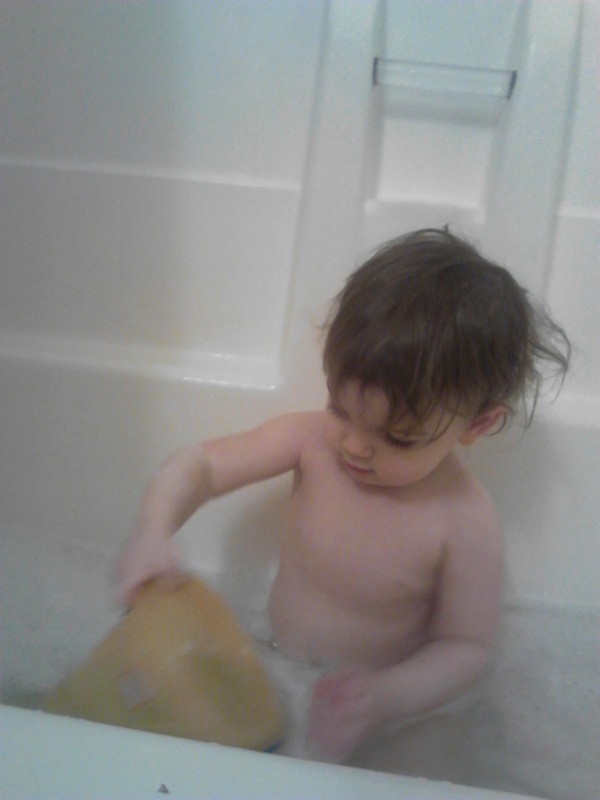 In true toddler fashion, she also tried to eat the bubbles. This led to several styling of bubble beards, bubble mustaches and bubble mutton chops. 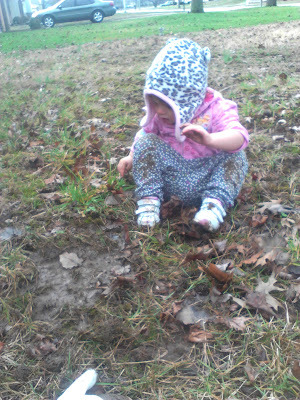 Despite my aversion to dirt, I know letting CeCe roam outside and get messy is a vital part of her childhood. 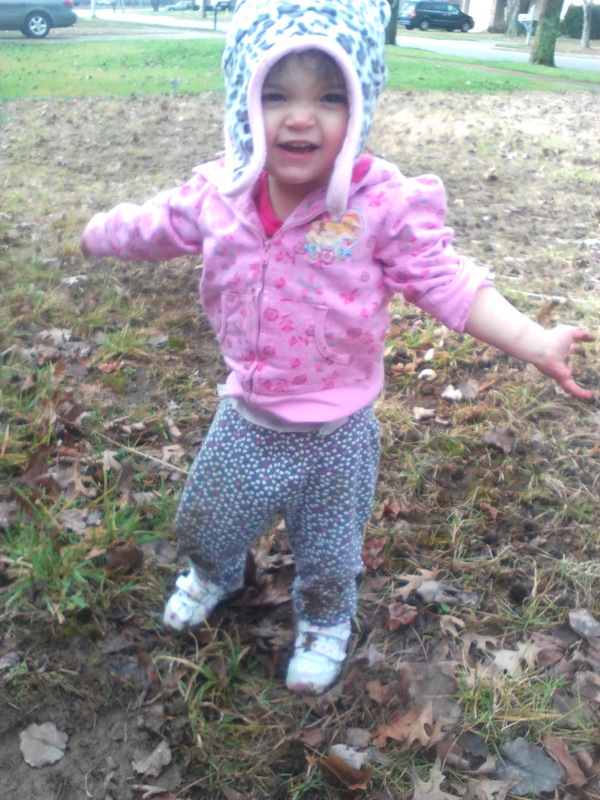 Being outdoors gets her exercise, exposes her to nature, is a chance for sensory play and so much more. I'm learning to get my hands dirty and have a little fun.